President Donald Trump will announce Friday a host of new tariffs on Chinese imports, a Monday report from The Washington Post claims. Trump’s China-specific plan, totaling an estimated $60 billion annually, goes far beyond the $30 billion plan White House staffers presented to POTUS last week and would allegedly make good on his “America First” campaign promises. 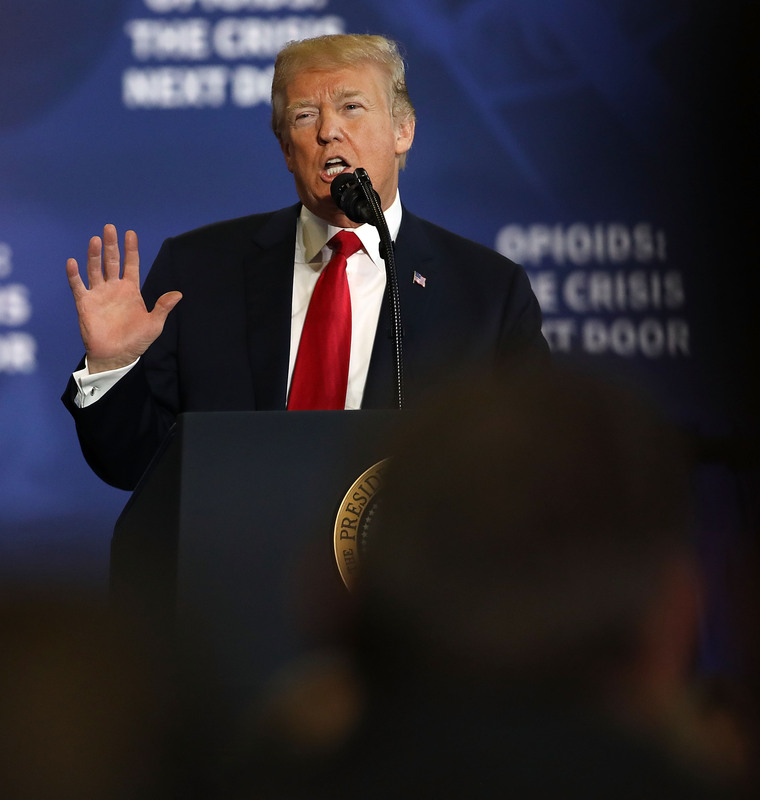 It is yet to be seen how the media and lawmakers will react to Trump’s new plan, considering the bipartisan backlash his recently-instituted tariffs on steel and aluminum imports garnered. Larry Kudlow, the president’s new National Economic Council director, has openly stated his opposition to the prior set of tariffs, yet has urged Trump to take a “tough” economic stance on China. Additionally, House Speaker Paul Ryan, Senate Majority Leader Mitch McConnell and Senate Minority Leader Chuck Schumer criticized the previous measures for being too “sweeping” and not specifically focusing on Beijing. Steve Moore, an economic adviser to President Trump during the 2016 campaign, previewed what the new Chinese tariffs could look like during a recent interview with The Daily Caller’s editorial director and WMAL host Vince Coglianese.